First Floors Carpet One Floor & Home in Dallas, TX recently partnered with their local Crossfit gym to organize the Battle for the Brave, a fitness competition in support of the Stephen Siller Tunnel to Towers’ Building for America’s Bravest program. All registrant fees went to support Building for America’s Bravest, and wounded veterans like Kevin Trimble. 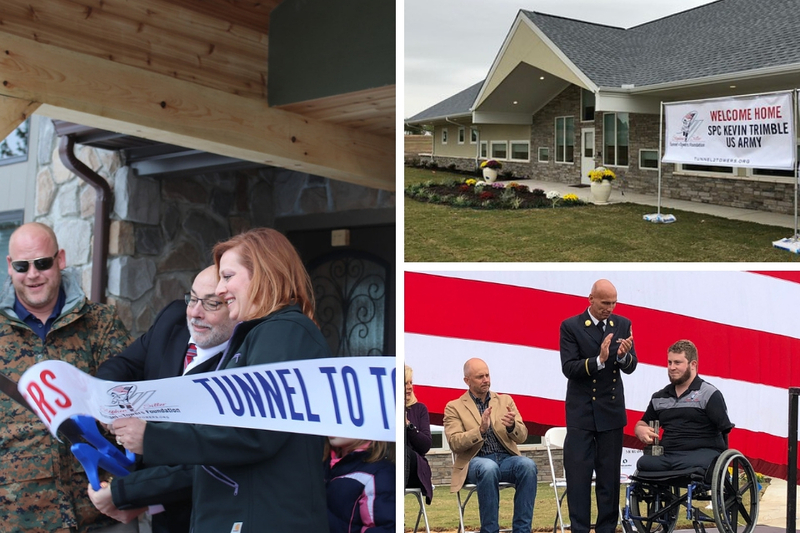 Building for America's Bravest builds smart homes for catastrophically injured veterans who have lost two or more limbs serving their country. First Floors will be donating the flooring installation in Kevin Trimble's new smart home. Contestants in Battle for the Brave competed in a variety of different categories, which were awarded at the end of the event. There was an amazing turnout from the community to support Our Bravest.